Devina believes that the best pictures are captured when you are relaxed or are confident in your skin. “After years of experience, I now focus on one of the most important aspects of fashion and personal style blogging - natural skin. 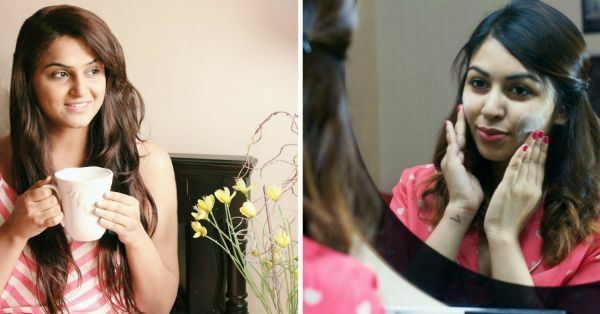 Using the right kind of skin care products not only helps me achieve a flawless summer skin but also makes me feel like my favourite celebrity! :P”, she adds. 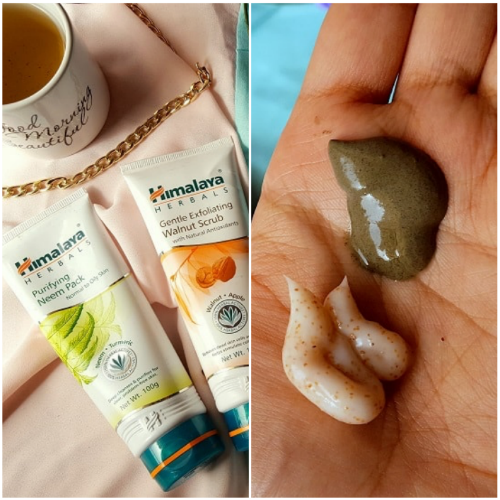 Devina goes back to age-old traditions (of incorporating neem in skincare routines) and uses Himalaya’s Purifying Neem Scrub as part of her cleansing routine. Read her review of the product here. It's important to plan your weekends beforehand and a weekend filled with detox rituals is just what the doctor ordered. Anshita swears by this rule. 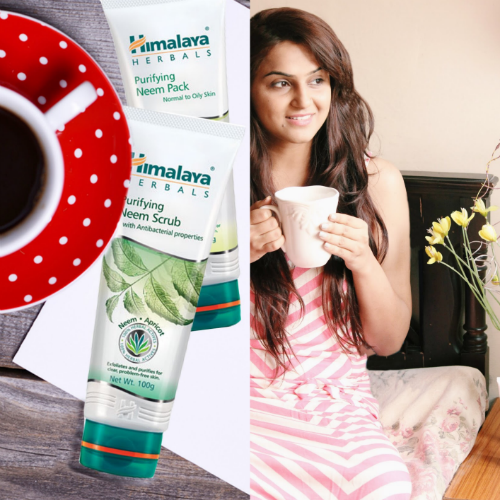 She uses products with natural ingredients like walnuts and neem to rid her skin of toxins. She uses a walnut scrub or a neem scrub, “every alternate day.” “I feel clean, energetic and young,” she adds. Read her blog for more tips for beautiful skin that glows. Shristi has enviable skin and likes to prep it before a party. 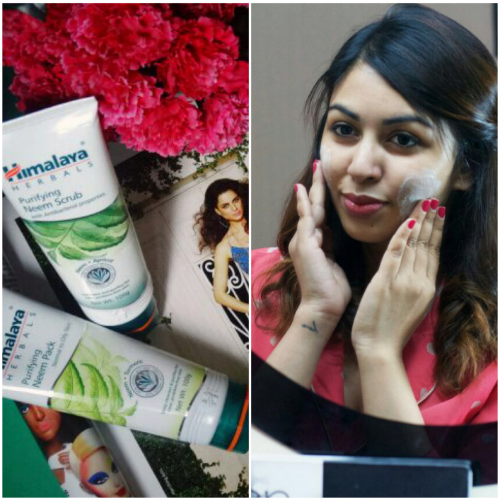 Apart from her usual CTM (cleansing, toning and moisturising) routine, she relies on the Himalaya Herbal range of products for smooth skin that is soft to touch. “I don't usually have the time to go to a salon for a facial or clean up so I resort to Himalaya’s products. They are herbal and natural and help in keeping the pimples away no matter how much I gorge on fried food. I have started using these products even if I am not going for a party,” she says. 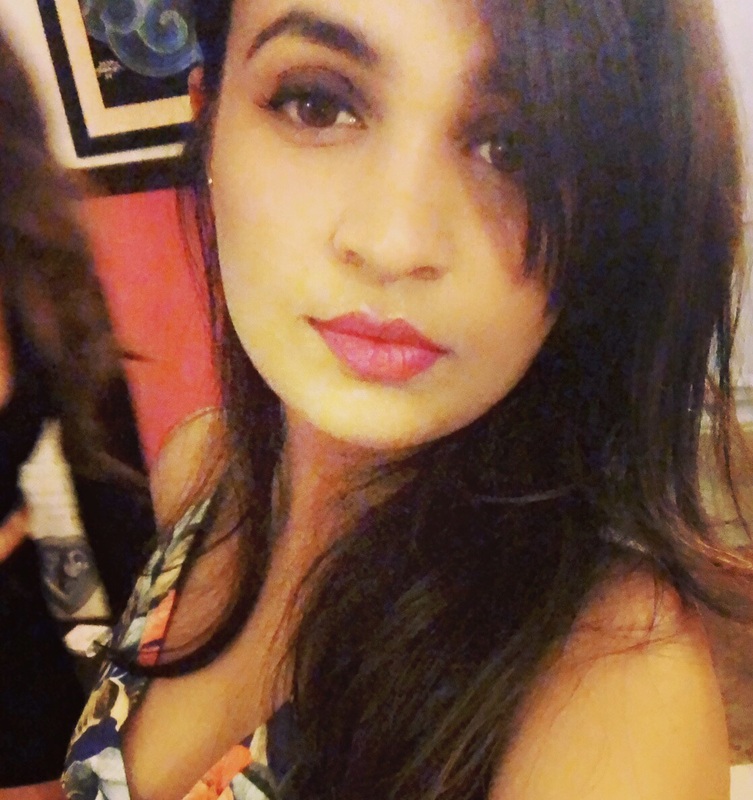 Read about how she heads to a party looking gorgeous as ever. * This is a sponsored post for Himalaya.